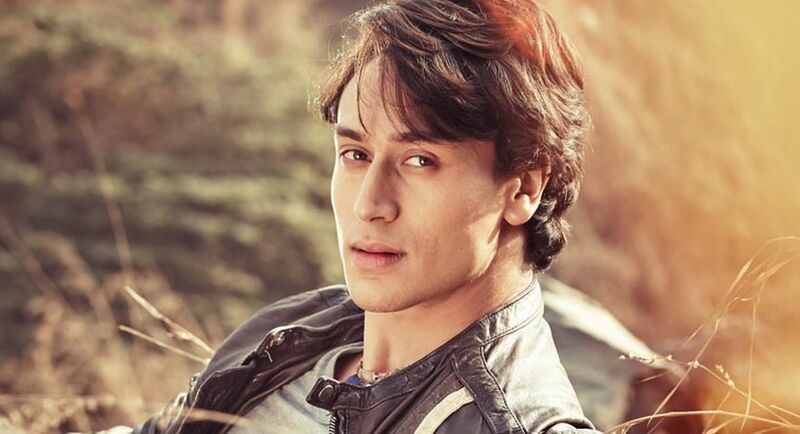 Actor Tiger Shroff, who will be seen sharing screen space with Nawazuddin Siddiqui in the upcoming “Munna Micheal”, calls him an amazing actor and says that he has learnt a lot from him. The film stars Tiger Shroff in the lead and Nawazuddin Siddiqui as the main antagonist. It is also said that Tiger as a Michael Jackson fanatic will be showcasing some of his smooth moves inspired by Michael Jackson , and Nawazuddin Siddiqui will be matching steps with him. “I think fans are going to enjoy his character. It is quite a different type of character. So I think his fans are definitely going to be happy to see him in this film,” said Tiger. Wearing a casual black and golden jacket, Tiger was looking sporty and cool. When asked about his bearded look, Tiger replied: ‘It is for Munna Michael’. Directed by Sabbir Khan, the dance-based musical also stars Nidhhi Agerwal and is slated to release on July 7.